[Context and motivation] In practice, validating functional safety requirements is mainly done by means of reviews, which require large amounts of contextual information about hazards, such as safety goals or the operational conditions under which the hazard occurs. 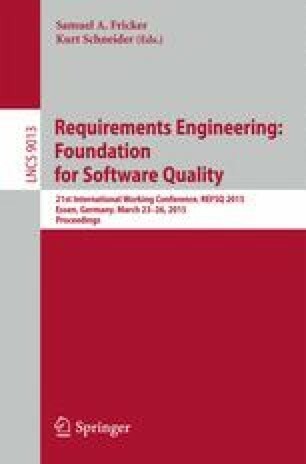 [Question/problem] This information is often scattered across a plethora of artifacts produced particularly during requirements engineering and safety assessment. In consequence, there is a risk that not all relevant information is considered during reviews, leading to subjective and misjudged results. [Principal ideas/results] In order to improve the consideration of all relevant information necessary to validate functional safety requirements, we propose a diagrammatic representation integrating all relevant contextual information. [Contribution] We hypothesize that reviewers are more likely to base their judgment on the relevant contextual information about the hazard, which increases objectivity and confidence in review results. To support this hypothesis, we report preliminary results of an empirical study.